Sign up and receive Property Email Alerts of Freestandings for sale in Graanendal, Durbanville. With spectacular views, refreshing open spaces, an olive grove and cape vernacular atmosphere, Graanenedal Lifestyle Village provides an exclusive country lifestyle in a secure upmarket estate. 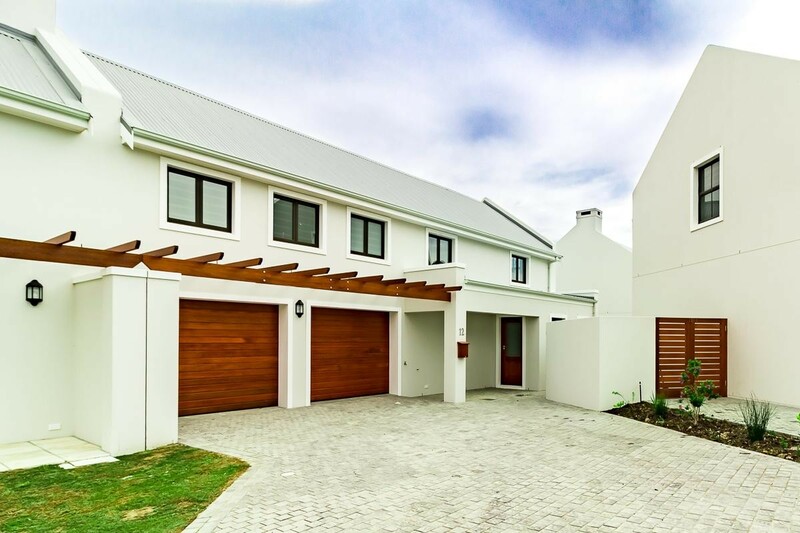 Inspired by traditional Cape Dutch architecture combined with a contemporary interpretation of barn and farm-style buildings, to add to the country appeal of the Graanendal Lifestyle Village Estate, this beautiful Tankazicht home characterises architectural simplicity, elegance, and an uplifting sense of scale, depth and proportion. Double automated garage with direct access to house. Sign-up and receive Property Email Alerts of Freestandings for sale in Graanendal, Durbanville.